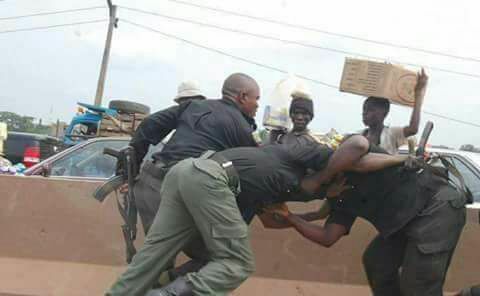 Home Nigerian News pictures Breaking news : Police Officer caught on the Act Shamelessly. 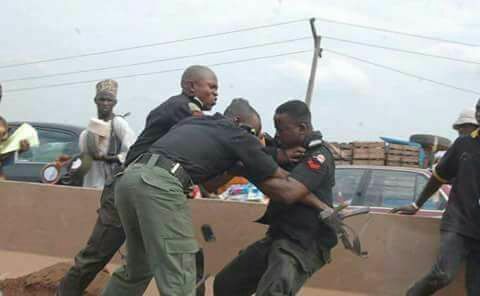 Breaking news : Police Officer caught on the Act Shamelessly. 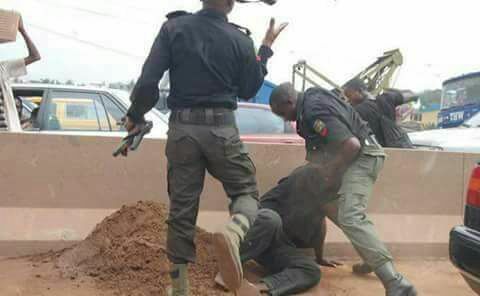 Igando area of Lagos today: Nigeria Police Officers engage in street fight with colleague over money extorted from driver. Of course, even while celebrating shame, Police is your friend ! Imagine.